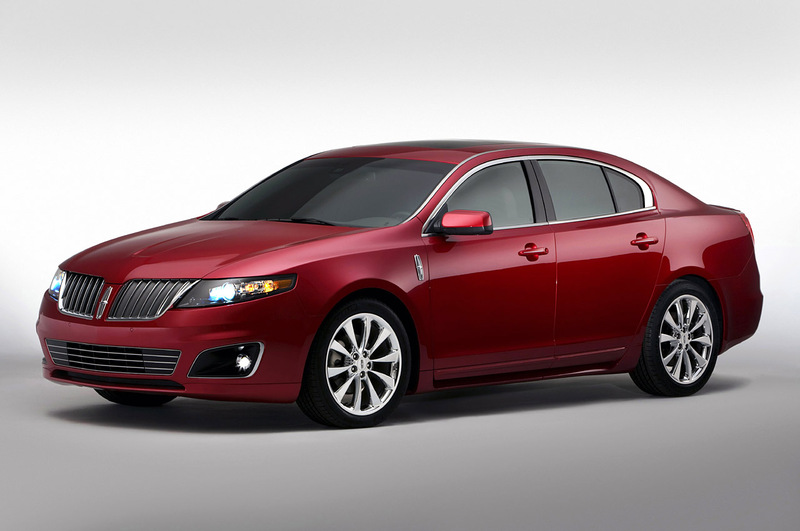 Take a look at the list of five ferocious family-oriented cars with exceptional style and performance. 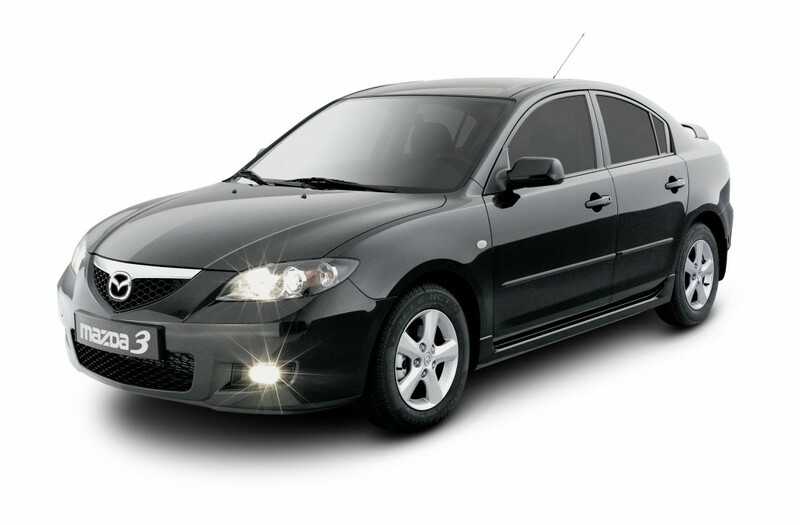 These family oriented cars offers spacious seating capacity with plenty of cargo space in order to place their stuff and some distinct features of entertainment that can appeal and attract many people. This collection might help people in selection some of the best cars according to their taste. Let’s have a look at the list of family-friendly car features.The description about these cars are as follows. The last model from CTS family, the Cadillac CTS-V Sport Wagon went into production in 2010 and is characterized by power, style, and luxury. It is available in two transmissions Tremec TR6060 (six-speed manual) and Hydra-Matic 6L90 (Six-speed electronically controlled). 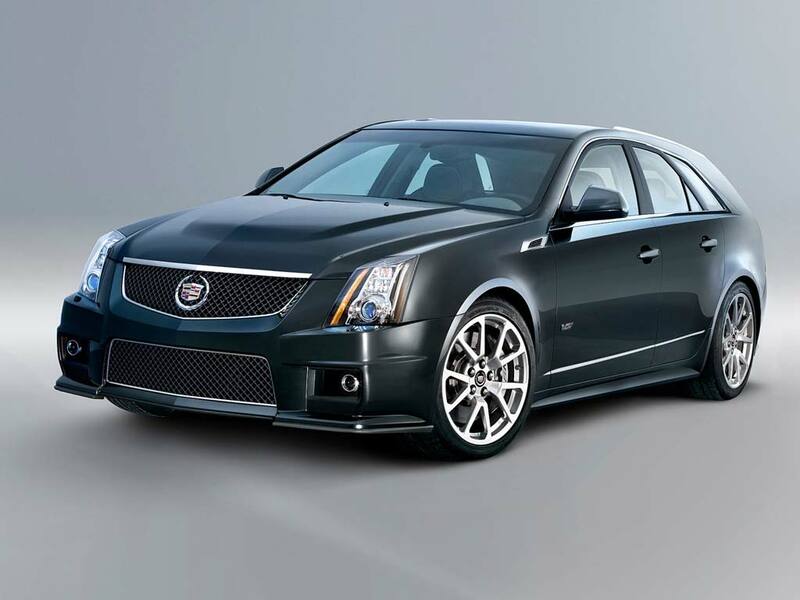 It is the hallmark that combines the luxury and performance of CTS –V sport sedan with CTS sport wagon. It is powered by the 6.2 liter supercharged V 8 engine with a total of 556 horsepower. Has a torque of 551 Ib.-ft. It uses either a six speed manual transmission or a six speed automatic. It has 19 inch forged aluminum wheels available both in painted or with polished finishes. Featuring with Signature V-shaped deck and tailgate motif, Large, vertical tail lamps with light-pipe technology Power-opening lift gate ,CHMSL-integrated roof spoiler, Integrated roof load management system with available cross bars for a seamless appearance, Cargo management system with adjustable in-floor containment and panoramic Ultra View sunroof. Standard features include advanced navigation system with a deployable screen, Bose 5.1 digital audio, Blue-tooth phone integration and a 40 gigabyte hard drive. Other features include magnetic ride control, Brembo brakes and Michelin pilot sport Ps2 tires. It has maximum engine speed of 6200 rmp. Estimated fuel economy is 14/19 city/highway. 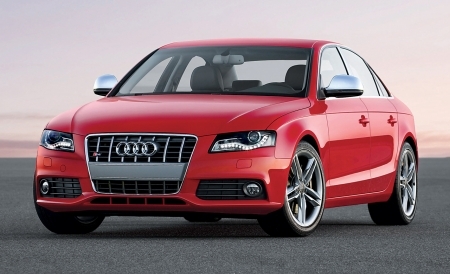 Audi S4 is a versatile car that offers the luxurious technological features and also offers great handling support for the vehicle. It is available in two trims premium plus or prestige. Standard features for the premium plus includes 18 inch alloy wheels, a sun-roof, automatic xenon head lights, automatic climate control, blue tooth auxiliary audio jack e.t.c. Standard features for S4 prestige includes 19 inch wheels, keyless entry, hard drive based navigation system, a 14 speaker Bang Olufsen stereo and like that. It has a front engine, four wheel drive, 5 passenger, 4 door sedan. Let’s have a look at its specifications and features. Wheelbase: 110.7 in, Length: 185.7 in, Width: 71.9 in, Height: 55.4 in. It has a tuning radius of 37.4 feet. It comes with standard six speed manual transmission while a seven speed dual- clutch automated manual is optional. In the city the S4 gets an estimated 18 mpg, while on the highway, it gets 27-28 mpg. Safety features include traction control, antilock brakes, front site airbags, and a hill- holder. It is very stylish in its looks and also offers durability and reliability. It has awesome exterior looks and has an elegant feel to it. It offers very impressive and unique features and is also fuel efficient. 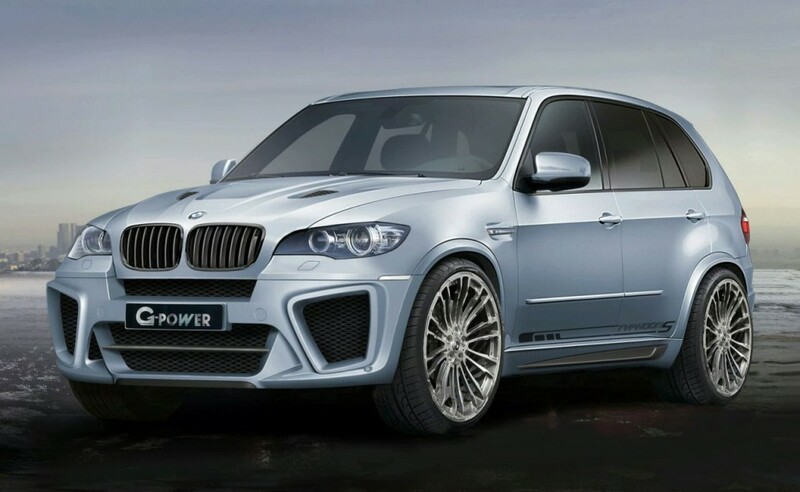 These are equipped with dynamic performance control making the M twins fastest SUV’s. 500 lb-ft of torque from 1,500 to 5,650 rpm. The engine uses the twin-scroll twin turbo technology with High Precision Direct Injection. Wheelbase: 108.7 in, Length: 178.8-181.7 in, Width: 70.2-71.5 in, Height: 54.1-57.0 inch. Front-engine; rear- or 4-wheel-drive; 4-5-passenger; 2-door coupe, 2-door convertible, 4-door sedan, or 5-door wagon. Both cars have heated M sport seats, M steering wheel, and M door sills and drivers footrest. Have iDrive system with real time traffic data. BMX M5 and BMX M6 can run from 0-60mph in 4.5 seconds. The tank has the fuel capacity of upto 22.5 Gallon. It was built in Canada and is available in following trims touring sedan (3.5L 250hp), touring plus sedan (3.5L 250hp), S sedan (3.5L 250hp), limited Sedan (3.5L 250hp), C sedan (5.7L 360hp ), Srt8 sedan (6.1L 425hp).It was offered as a luxury performance sedan featuring with comfort, convenience and high performance car. 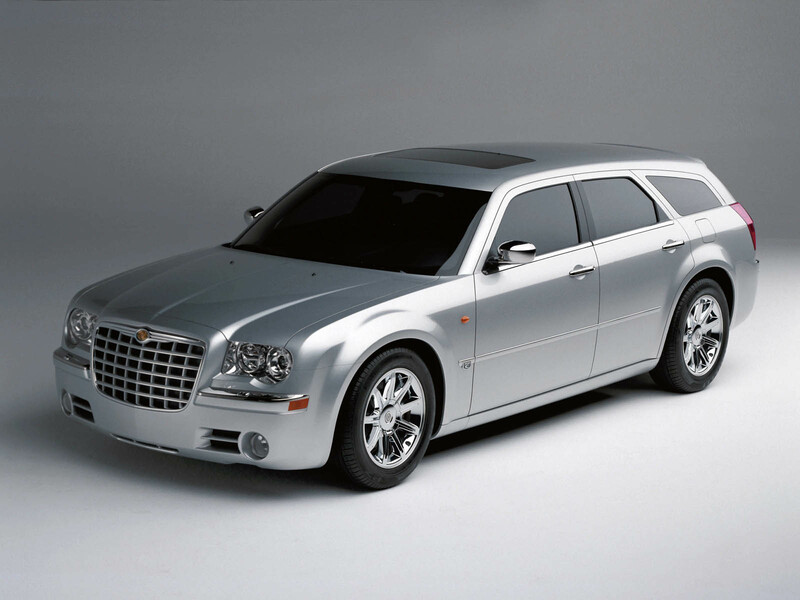 Current trim 300C is powered by a 363 horsepower version with 5.7 liter Hemi V8. Standard features include side curtain bags, rear parking sensors, keyless entry. The base 2010 Chrysler 300 featuring , 17 inch alloy wheels, full power accessories, eight way power driver seat, tilt and telescoping steering column, four speaker stereo with CD/MP3 player, air conditioning, an auxiliary audio jack, cruise control. The touring plus trim version is powered by V6 engine, offering traction control features, antilock brakes system and satellite radio options. The new Chrysler limited version is equipped with rain sensing wipers, remote engine start, automatic high beams, steering wheel audio controls, six speaker Boston Acoustics sound system, walnut interior trim with various other options. The 300S trim version comes with added features like sport seats, sport steering wheel, performance suspension, 13 speaker surround sound system, Bluetooth options, iPod interface, 20 inch wheels, faux suede upholstery, tires and steering, auto dimming mirror and more. It is offering luxurious features in combination with high performance. Initially it was introduced in 1989.It is very spacious and beautifully packaged vehicle.Both vehicles are all wheel drive. It comes with front-engine, 4-wheel-drive, 6- or 7-passenger, and 5-door wagon. 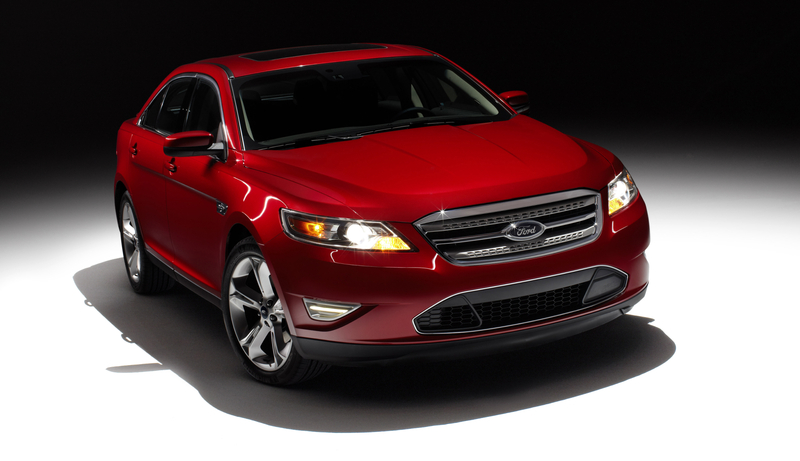 Taurus SHO is a 3.5-liter twin-turbocharged EcoBoost V-6 engine. It has 350 ft.-lb. of torque at 3,500 rpm. SHO also features a sport-tuned suspension with unique shock absorbers, springs, stabilizer bars and strut mount bushings. EPA estimated upto 17city/25hwy mpg.